Movement is a critical factor to improving patient health. Patient ambulation, the ability to walk from place to place independently with or without an assistive device, is necessary to improve joint and muscle strength, as well as prevent pressure ulcers during extended bed rest. It is a critical factor in improving patient well-being while in hospital, as well as reducing total length of stay (LOS) […] Read more here. Much of the public attention has been focused on the harm caused by prescription use and abuse of opioids. However, there is another facet that must be focused on: opioid-induced respiratory depression in clinical settings. This includes patients undergoing moderate and conscious sedation, or recovering from procedures and managing pain using a patient-controlled analgesia (PCA) pump, particularly those during the postoperative period. Read more here. Equipment and Supplies Must Be On-Hand in Case of Oversedation and Respiratory Compromise – and Clinicians Need to Practice How to Use Them! 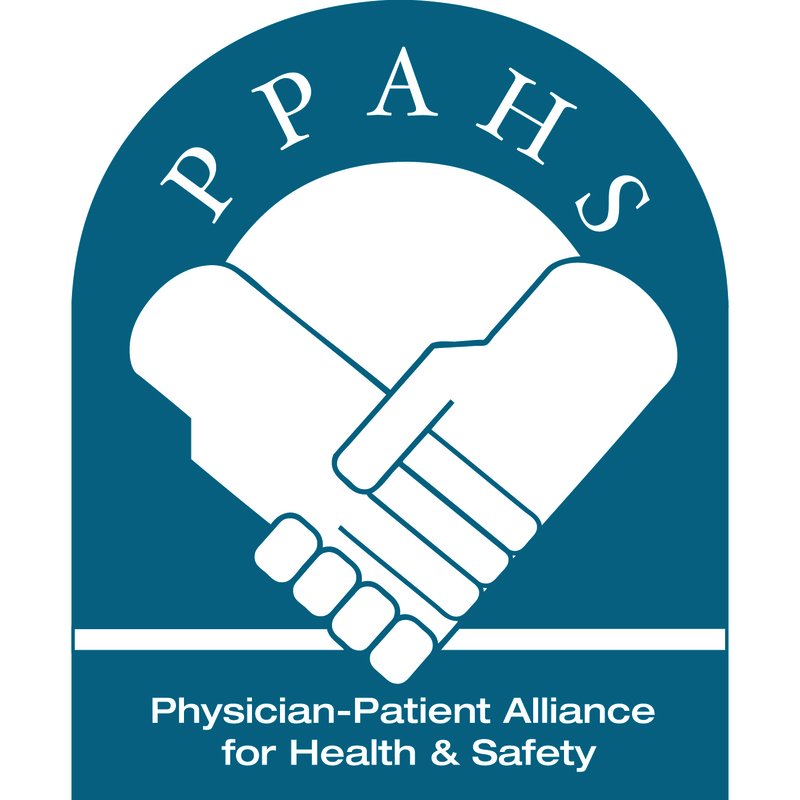 To read the Position Statement on Procedural Sedation, please click here. 2. Centre for Maternal and Child Enquires (CMACE). Maternal obesity in the UK: findings from a national project, 2010. 5. “Evidence-Based Compression Prevention of Stasis and Deep Vein Thrombosis “Rhys J. Morris, PhD and John P. Woodcock, PhD, DSc, CPhys, FInstP, FIPEM From the Department of Medical Physics and Bioengineering, University of Wales College of Medicine, Cardiff, Wales. 6. James AH, Jamison MG, Brancazio LR,Meyers ER. Venous thromboembolism during pregnancy and the postpartum period: incidence, risk factors, and mortality. Am J Obstet Gynecol. 2006;194: 1311-5. 7. James AH. “Pregnancy-associated Thrombosis”. Hematology 2009; 277-285. 9. Rodger, M. “Evidence Base for the Management of Venous Thromboembolism in Pregnancy.” Hematology 2010; 173-180. 10. Will Lester, Nick Freemantle, Irena Begaj, Daniel Ray, John Wood, Domenico Pagano, “Fatal Venous Thromboembolism Associated With Hospital Admission-A Cohort Study to Assess the Impact of a National Risk Assessment Target”. Heart. 2013;99(23):1734-1739.